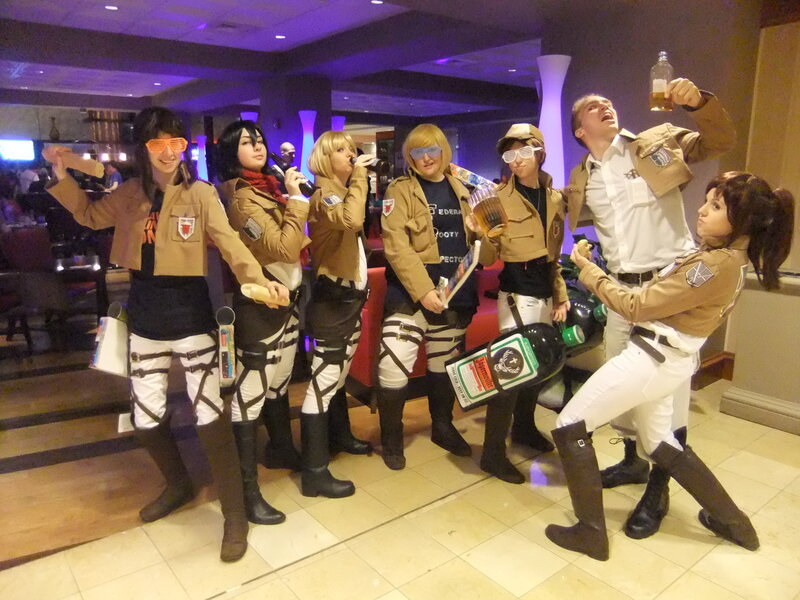 Attack On Titan cosplayers are everywhere. 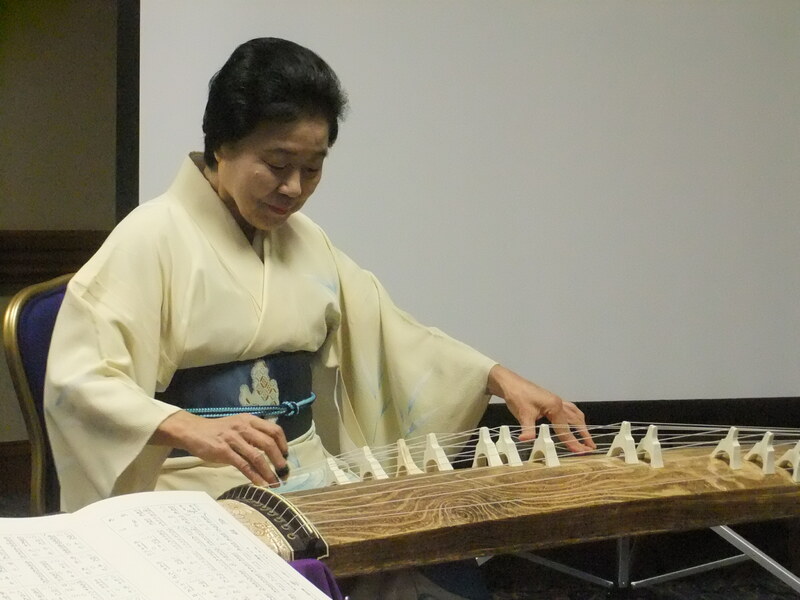 That koto is awesome. 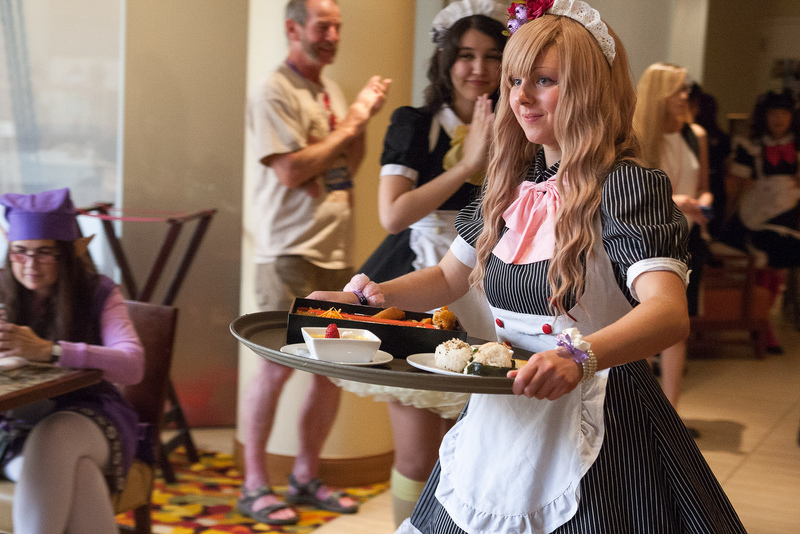 Ah, I want food to be served by a maid… ecstatic moment! So cute! Cup of tea maid cafe. They should come to SoCal! 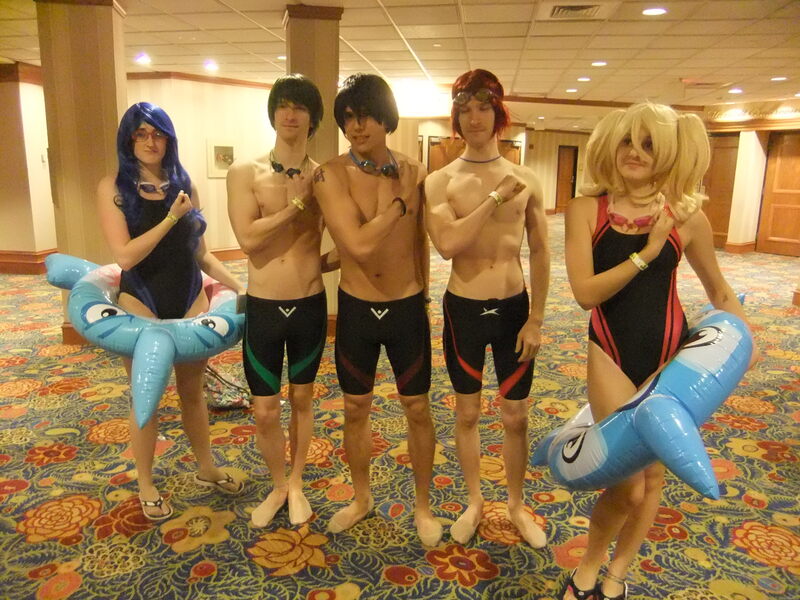 The last picture is Free! ?